Juliette Grape Cherry Tomato Seed 1 oz. Red Cherry Heirloom Tomato Seed 1 oz. Sugar Plum Grape Cherry Tomato Seed 1 oz. Sunsugar Cherry Tomato Seed 1 oz. Sweet 100 Cherry Tomato Seed 1 oz. 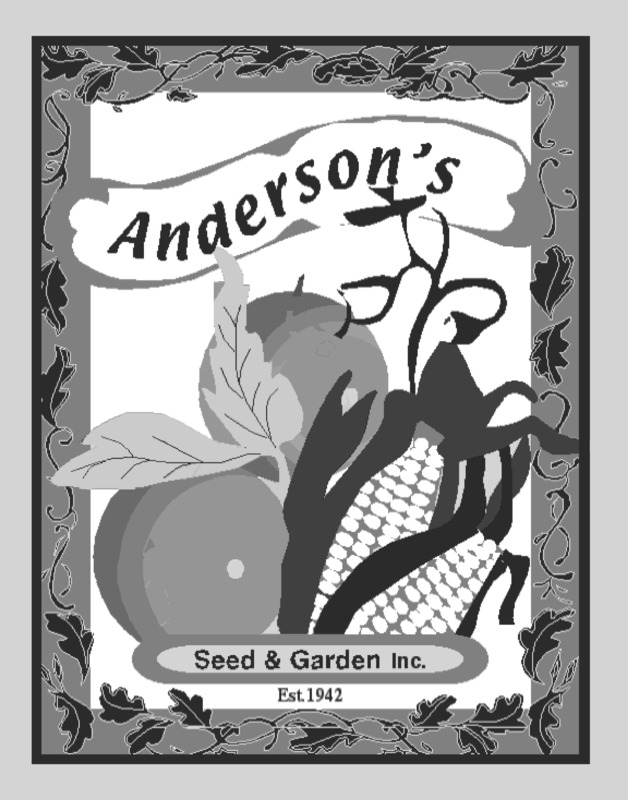 Sweet Million Cherry Tomato Seed 1 oz. Yellow Pear Heirloom Tomato Seed 1 oz.